Facebook Messenger Is The Fastest Growing of the Top Apps In the U.S.
It’s no surprise that Facebook Messenger continues to grow, but according to new data from Nielsen, it’s actually the fastest growing app in the U.S.
It’s still behind Facebook and YouTube, but is very close to catching YouTube, which is pretty incredible. It’s even ahead of Google Search which is a feat on its own. As you can see, Messenger saw a far greater year over year change than any of the other apps on the list. Here’s a look at OS market share for the U.S.
Facebook has worked hard over the past year or so to build in more functionality to Messenger and really take the app to the next level. They announced integrations for businesses and even turned Messenger into its own developer platform for people to create all kinds of potentially useful integrations. Just last week, Facebook announced a new feature that lets you request transportation services (such as Uber, which its the initial launch partner). 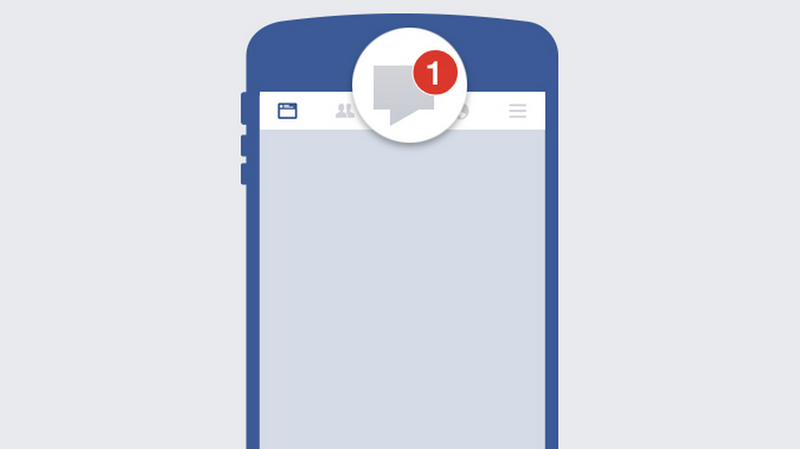 The more functionality like this that Facebook adds, the more dependent on Messenger people are likely to become.